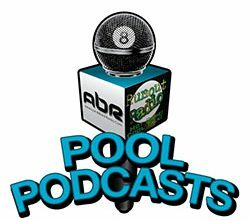 Join us this week for our 2016 Year’s End Analysis and Review episode. 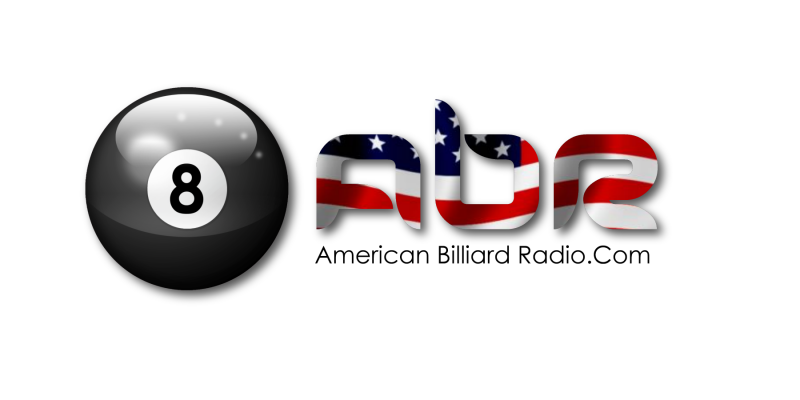 Mike Howerton of AZ Billiards and Mr. Bond discuss, at length, a year of both triumph and pain.